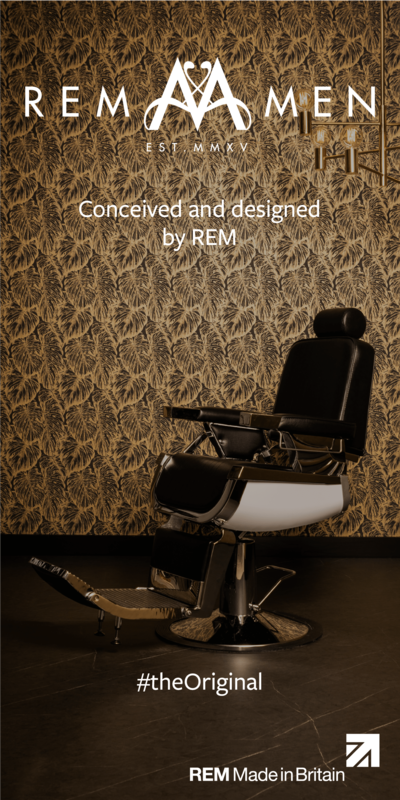 Huntsman barber shop in Aberdeen, launched in November 2016 by managing director Kyle Ross, is offering budding barbers the chance to work towards a SVQ Level 2 Diploma in Barbering. School leavers or just people looking for a career change will get the opportunity to gain hands-on experience in the shop alongside the existing team of five. 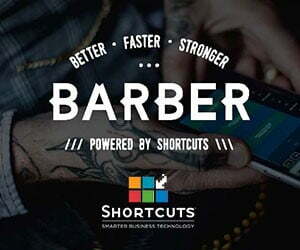 The apprentice will join Marc Cran who made the switch to barbering after being made redundant from two oil and gas companies within the space of six months. 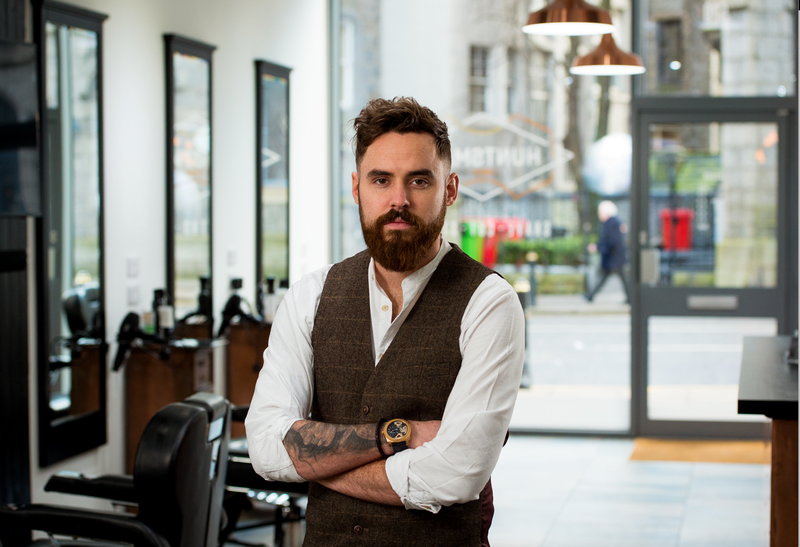 Last year, he completed a specialist six-month course at the Scottish Barbering School and is now one of the Huntsman team.